Bring fast driving experience to a whole new level! Bring fast driving experience to a whole new level! This amazingly realistic game is fully packed with super-fast cars and dynamic racing levels. 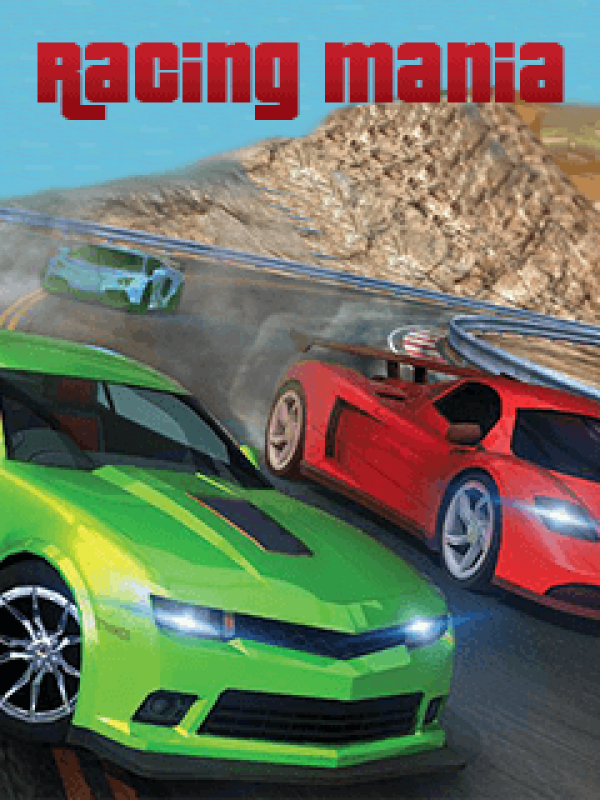 Enjoy the ultimate endless race in the city streets, countryside roads and seashores, featuring amazing vehicles, addictive gameplay and intense traffic competition. Racing Mania will challenge even the most skilled racing fans. Play hard and drift your car through the unique Car racing tracks. Fastest cars are going to burn up the streets. Real cars, real tracks, real traffic racing with epic drift stunts. Climb up the leaderboards!